This year the compartmental exam for class 10 students were held from July 17 to July 24, 2017. While the result for class 12 compartmental exam are expected this week. In the official date sheet for the compartmental exam said that the class 10 result will be released in the third week of August. 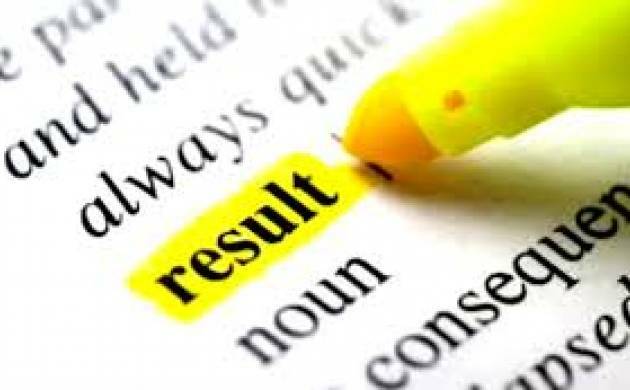 The Central Board of Secondary Education (CBSE) has announced CBSE Compartmental Result 2017 for class 10 board at its official website Cbseresults.nic.in, Cbse.nic.in. Students can check their CBSE class 10th Compartmental Result 2017 at its official website Cbseresults.nic.in, Cbse.nic.in. Once the CBSE Compartmental Result 2017 is announced students can check them at Cbseresults.nic.in, Cbse.nic.in. The result for CBSE class 10 board exam was announced on June 3 after being delayed for a longer period of time. -click on the link for the CBSE Class 12th result 2017. -A new page will open. -Enter your roll number and security code in the fields provided and submit the information.